Imran Khan, who was wearing traditional white shalwar kameez, borrowed waistcoat for getting photograph for parliamentary registration card. Mumbai/Islamabad: It was the first session of the 15 National Assembly in Pakistan and Prime Minister-in-waiting Imran Khan, who took oath of Member of the National Assembly from outgoing speaker Ayaz Sadiq, has come into news for borrowing a waistcoat from an employee of the National Assembly to pose for a photograph. Imran Khan, 65, who arrived in parliament wearing a traditional white shalwar kameez, borrowed the waistcoat for getting a photograph for his parliamentary registration card. Imran Khan who was attended the maiden session of the National Assembly on Monday first got himself registered at the parliament. After that Imran Khan asked for a waistcoat to pose for a registration card picture, Urdu language daily Jang reported. One of the National Assembly employees took off his black waistcoat and gave it to Imran Khan. 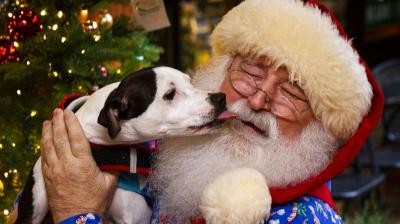 The employee also helped him wear the waistcoat, the paper said. 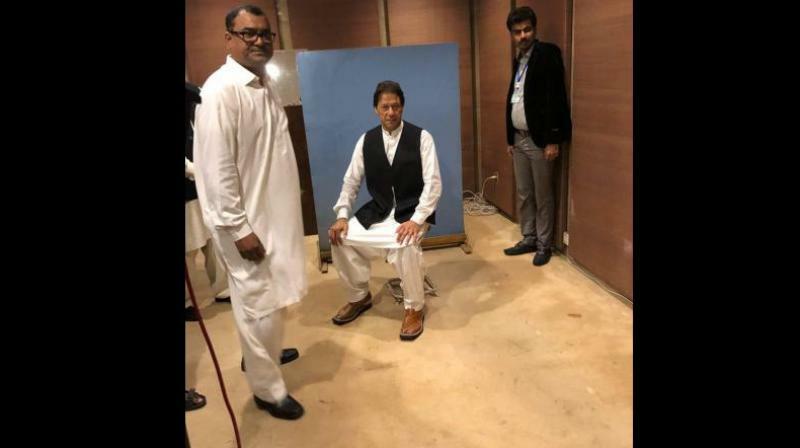 The Pakistan Tehreek-e-Insaf chief then sat on a stool for himself to be clicked. Imran Khan was among the 329 newly-elected members of the National Assembly who took the oath, setting the stage for the cricketer-turned-politician to form the next government, only the second democratic transition of power in Pakistan. Imran Khan also shook hands and posed for a photo with Pakistan Peoples Party chief Bilawal Bhutto Zardari, who is entering the National Assembly for his maiden term.